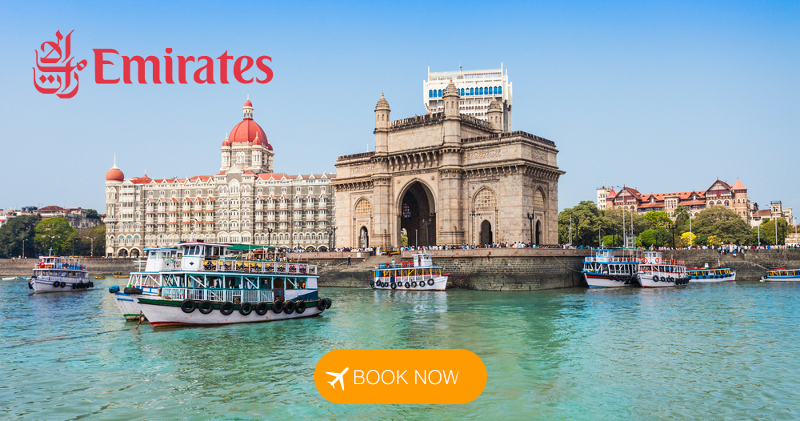 Save on Emirates flights to various destinations around the world! Book before 31 March 2019 and travel on selected dates before 31 March 2019 to save on flights from Cape Town, Durban and Johannesburg. Destinations on sale include London, Lisbon, New York, Paris, Mumbai, Hong Kong and many more! Availability is limited, so book now before it is too late!